A chosen few found themselves in another world where magic is real. Deemed the Otherworlders by the inhabitants of this foreign realm, the Otherworlders were granted powers that transcended them beyond even what this dark world of beasts and sorcery would consider normal. Some searched for their place.... While others let their ambitions pave their paths. 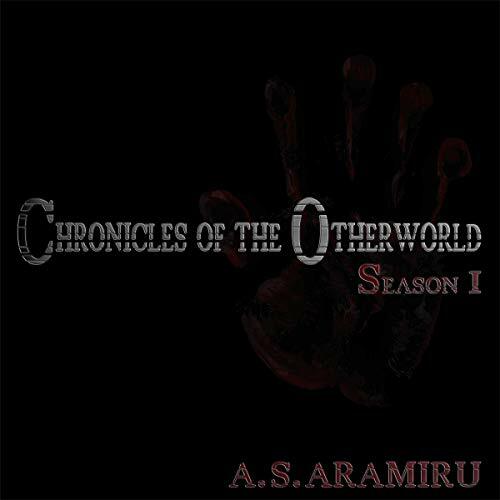 The first season of Chronicles of the Otherworld follows the tales of Tay, Camilla, and Robert.